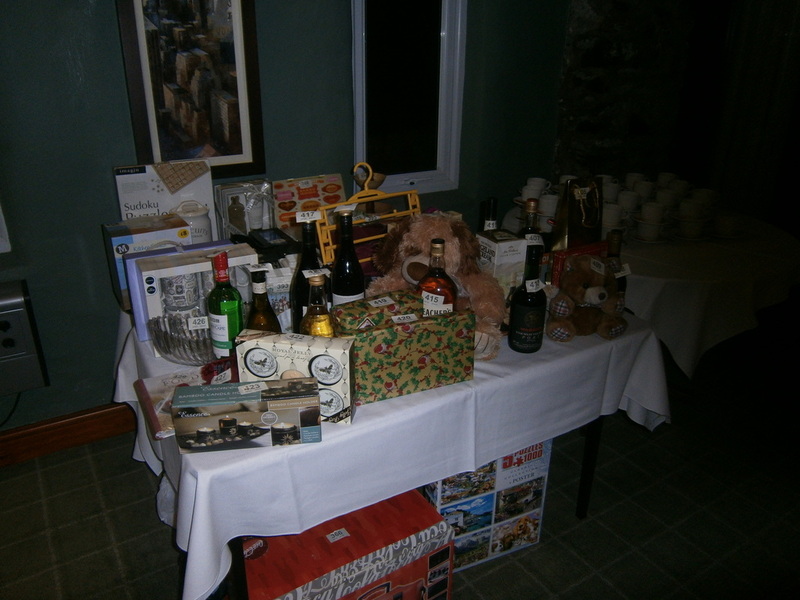 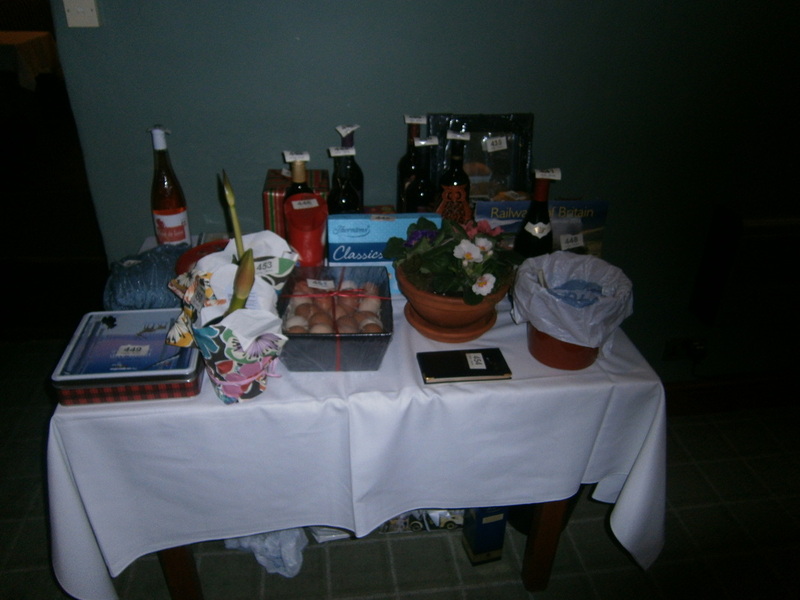 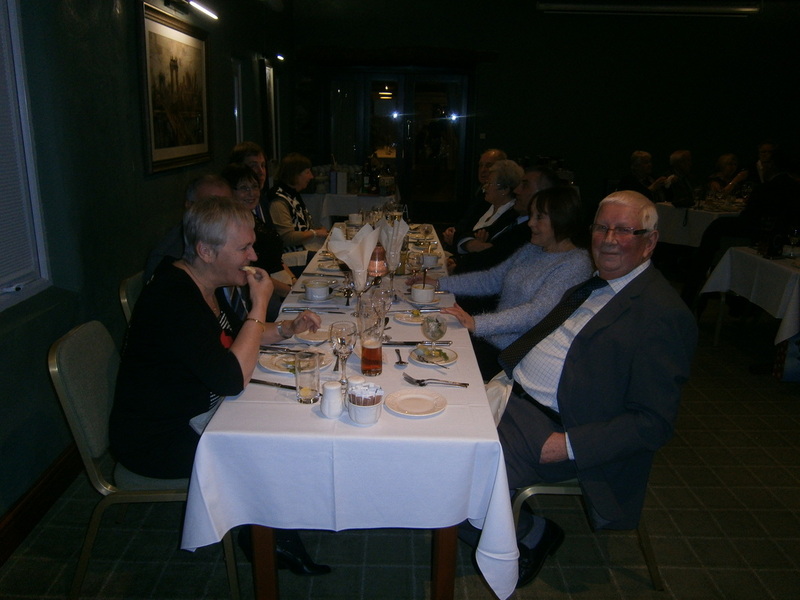 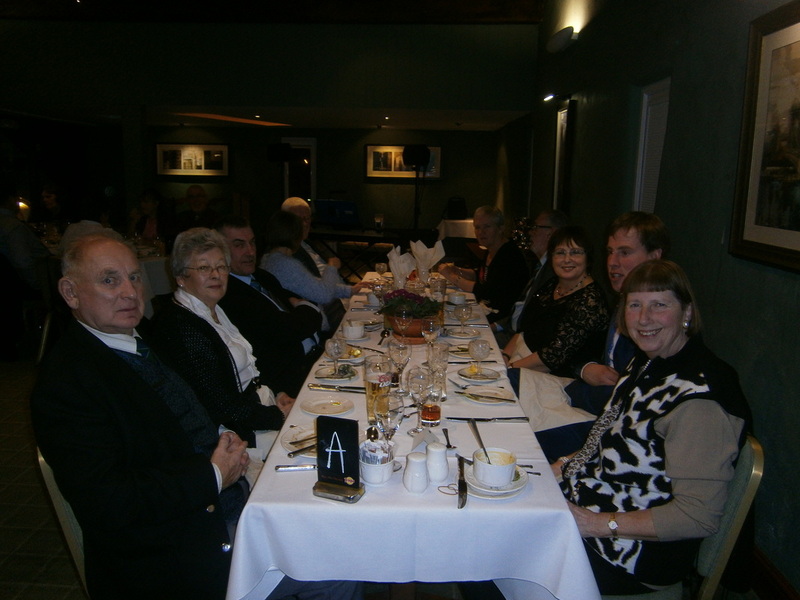 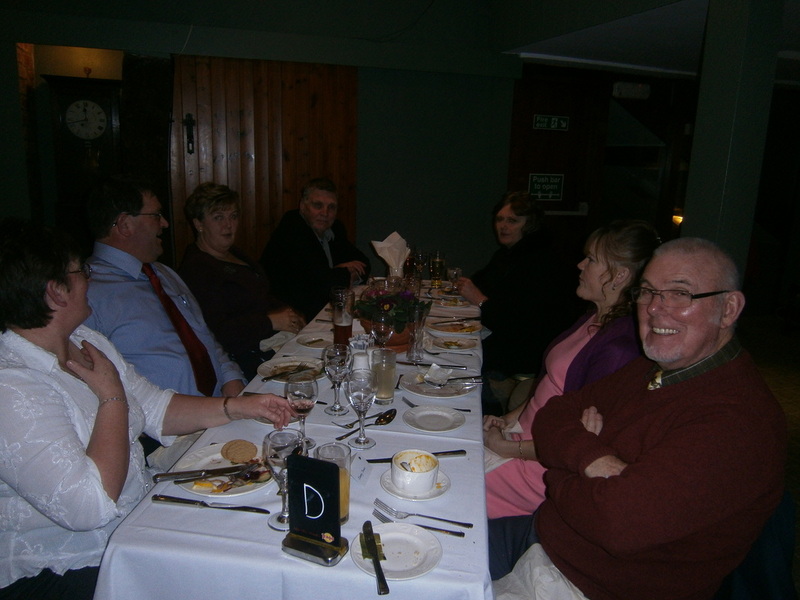 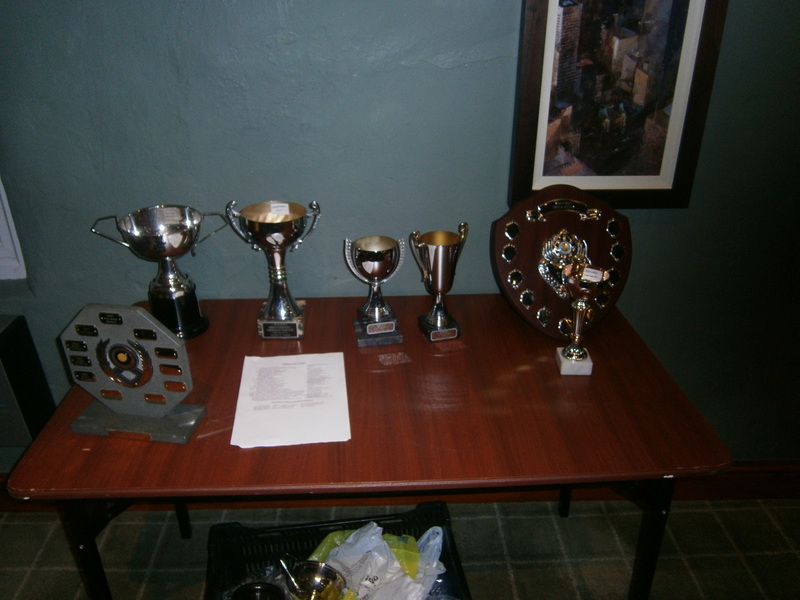 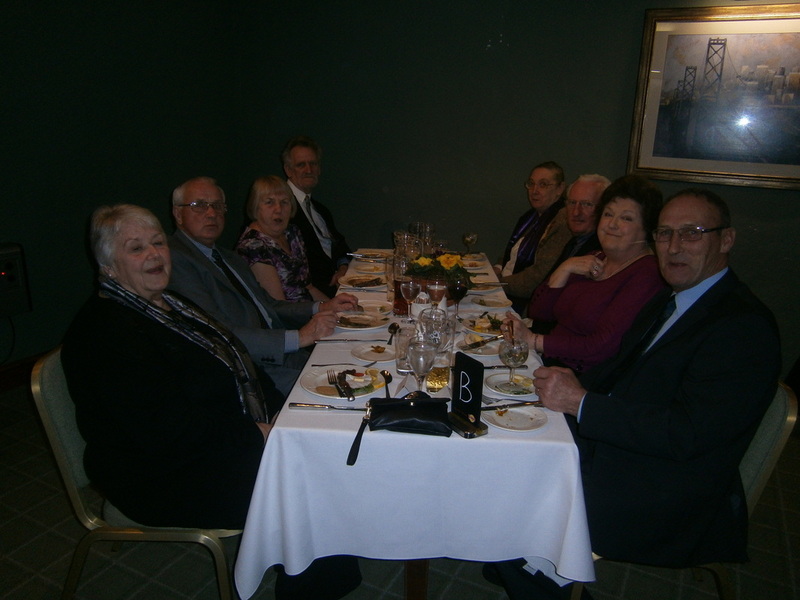 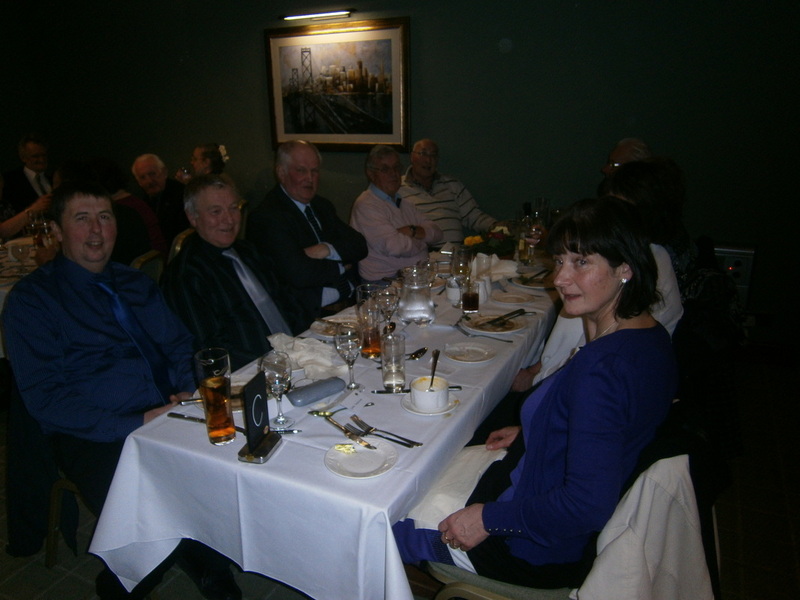 Our annual event held at the Crooklands Hotel was once again a great evening, full of fun, awards and brilliant food. 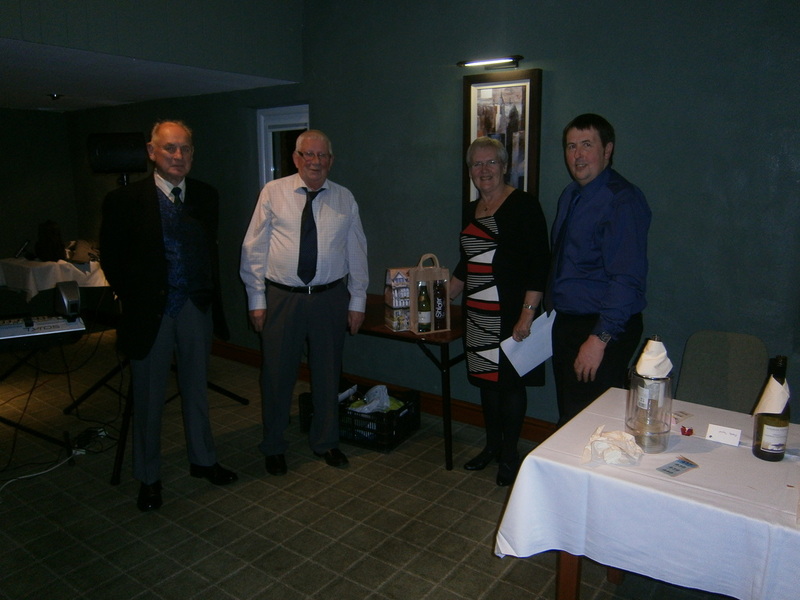 Why not check out some pictures from the evening which can be found below. 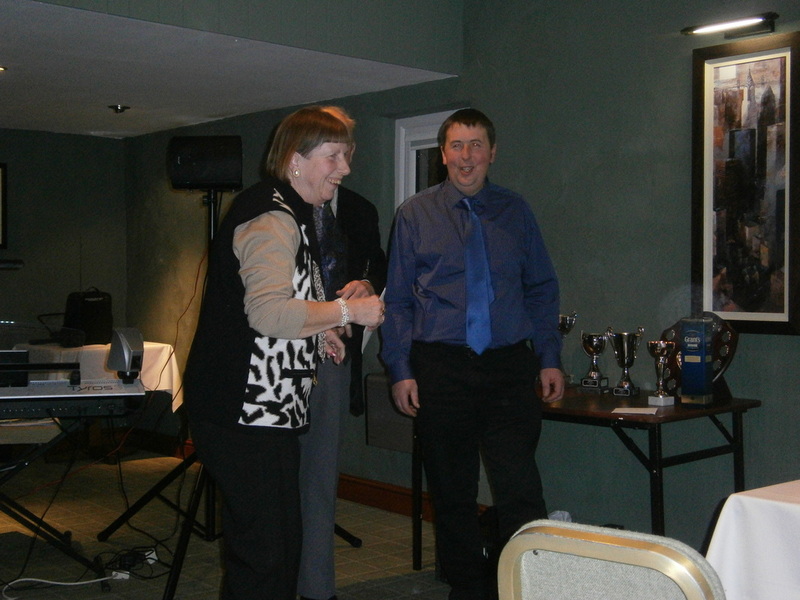 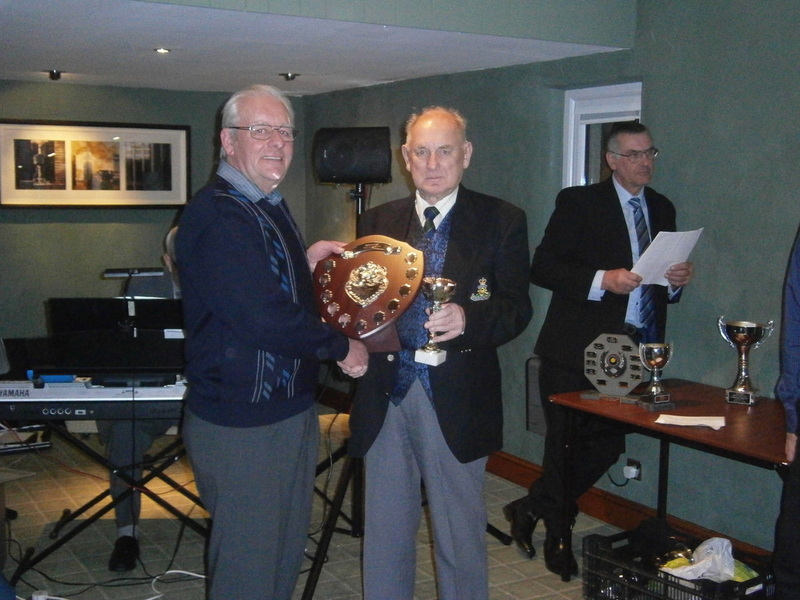 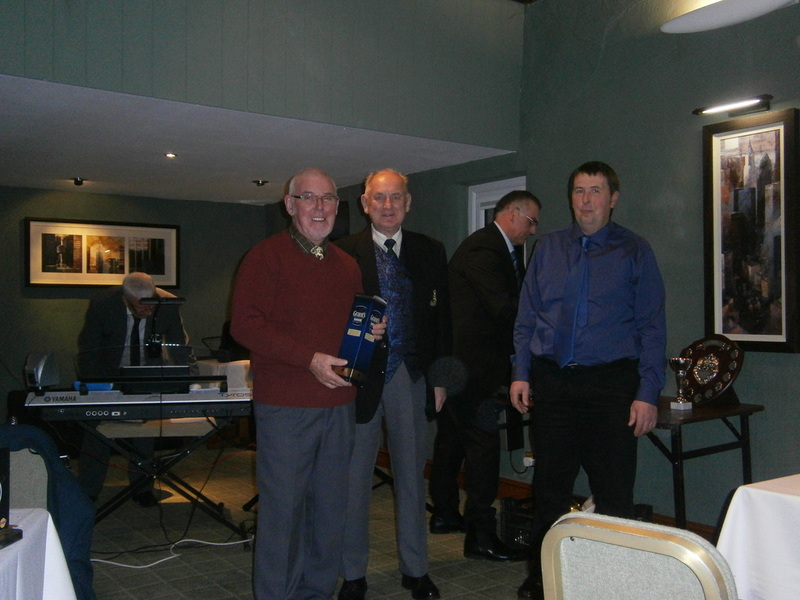 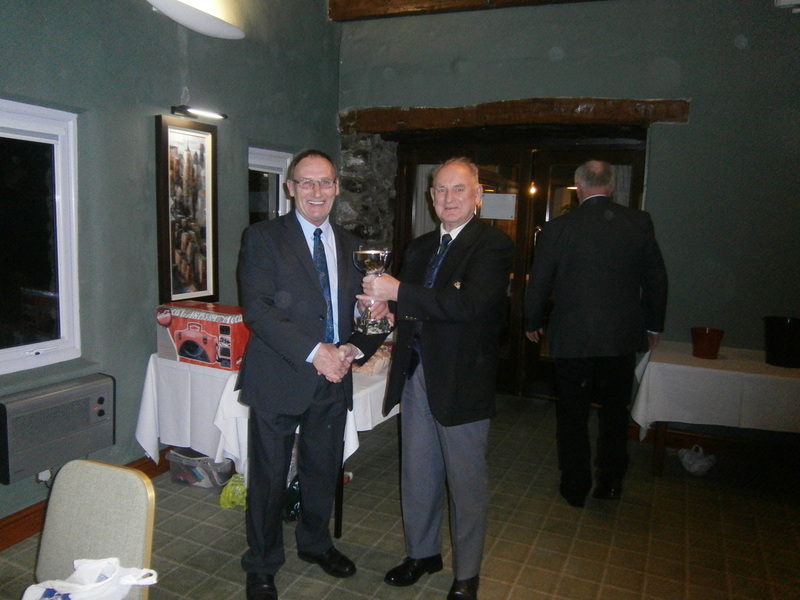 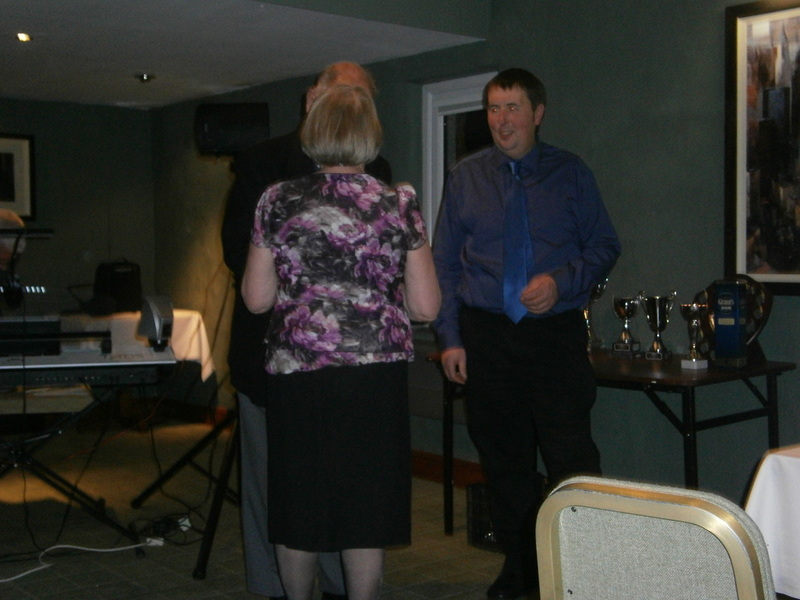 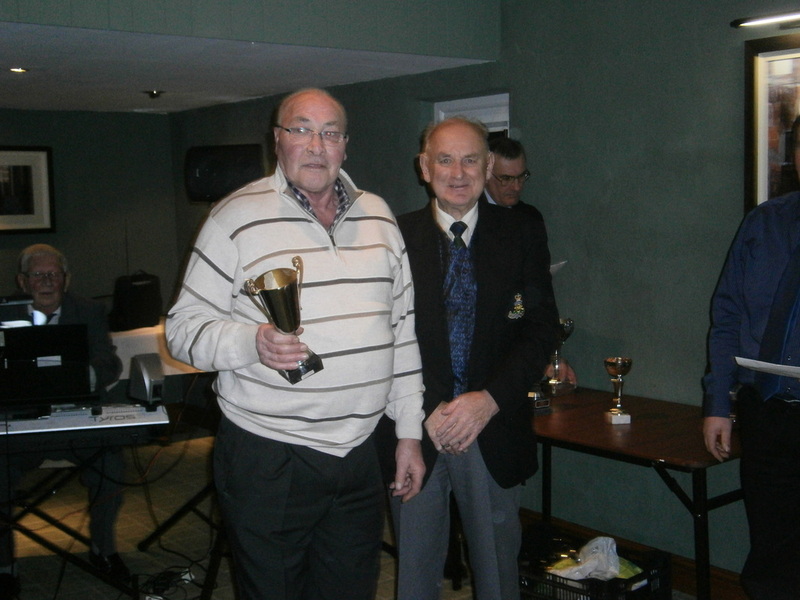 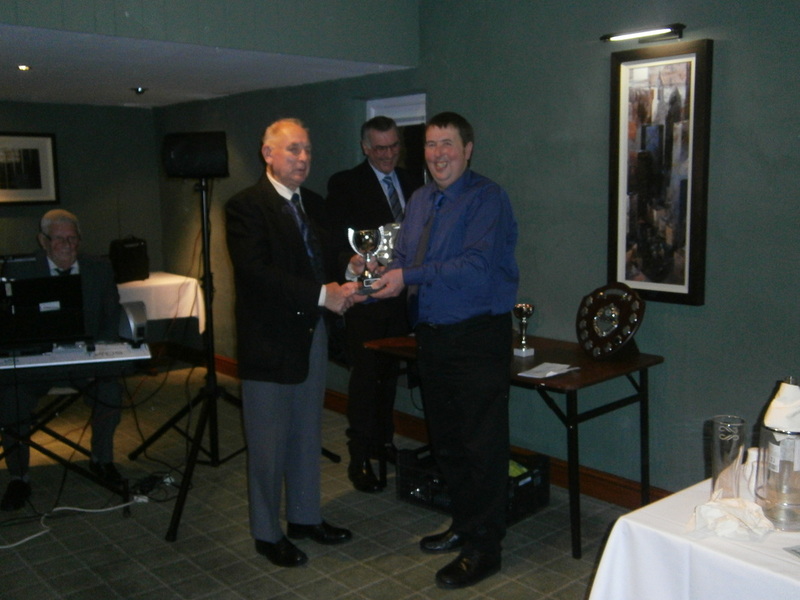 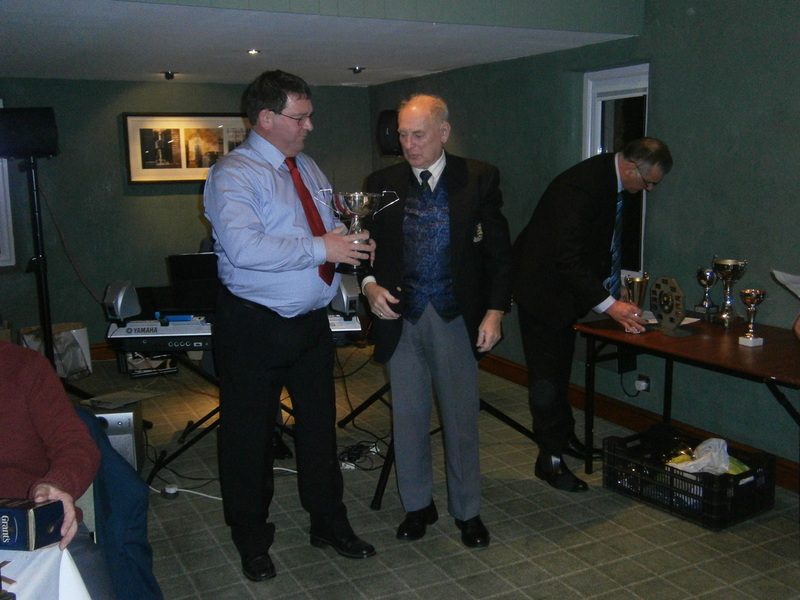 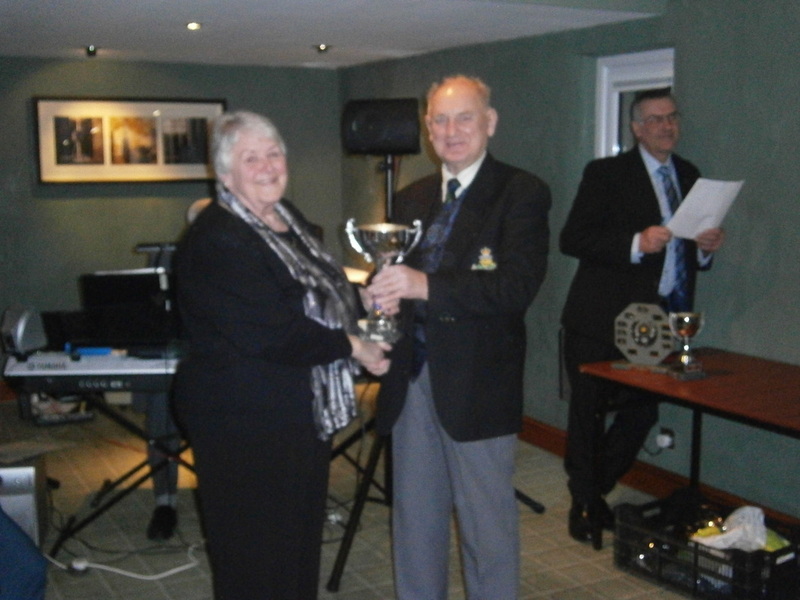 Mrs Weeks receiving Ray’s trophy for best giant in show as he was out of the room having a smoke!